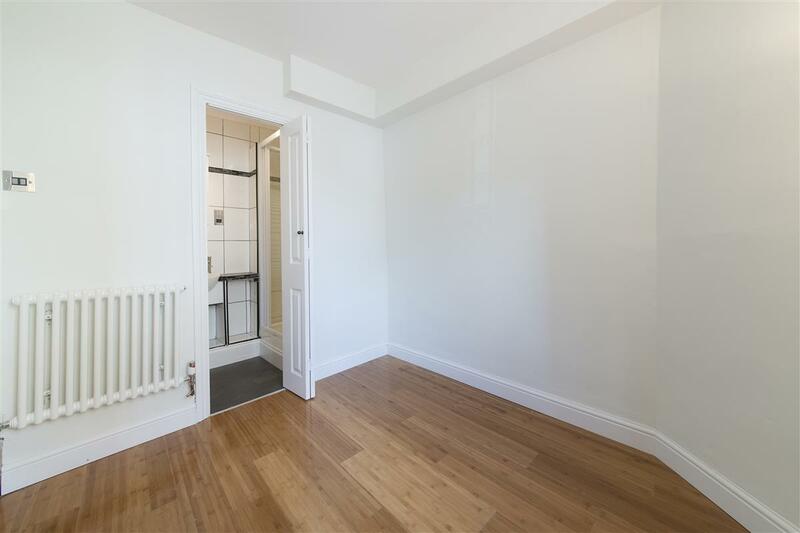 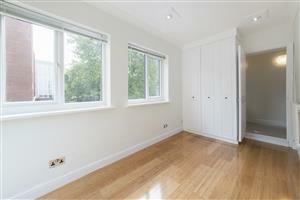 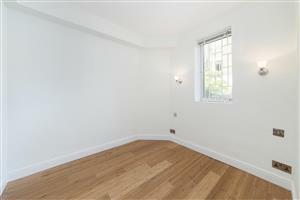 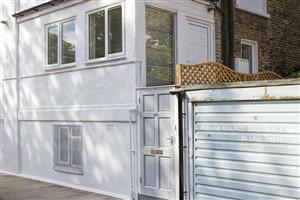 A charming one bedroom flat with its own entrance, situated quietly to the rear of the building. 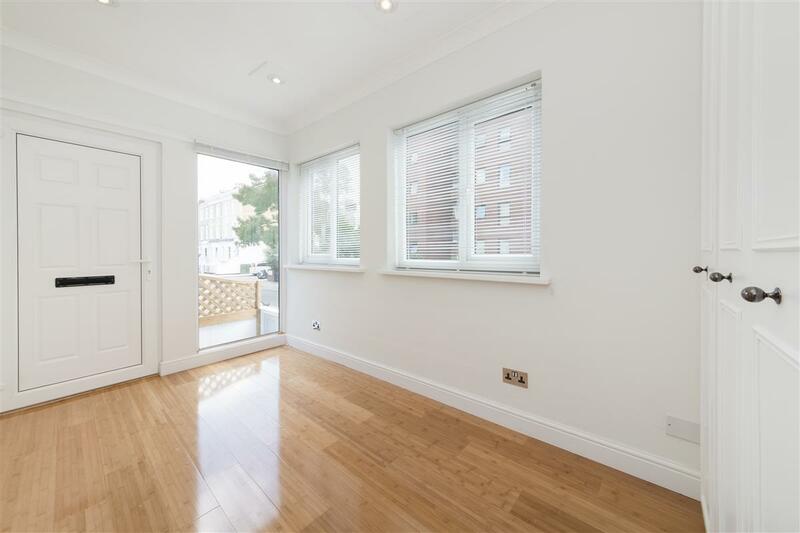 The property is situated on the raised ground floor and is presented in good condition with wood floors throughout. 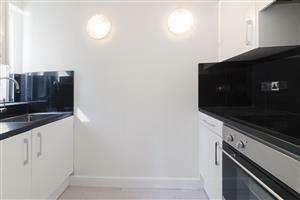 Furthermore, there is a newly fitted kitchen and shower room. 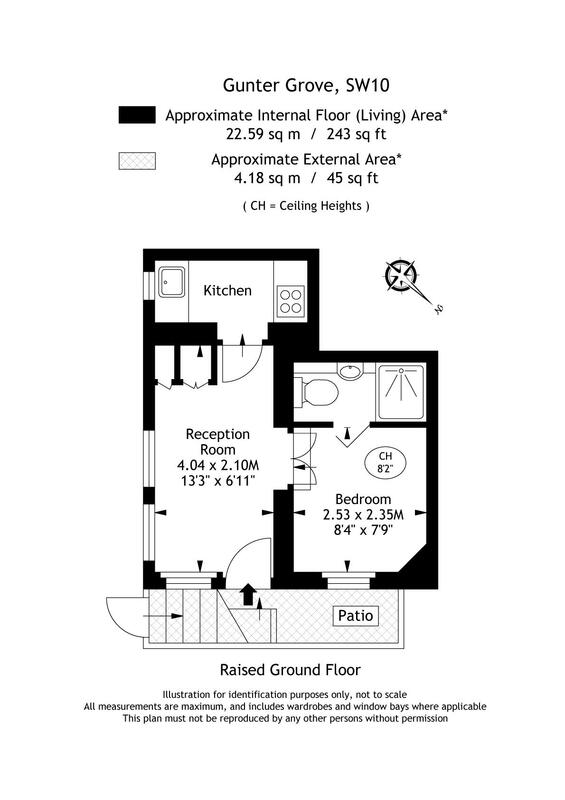 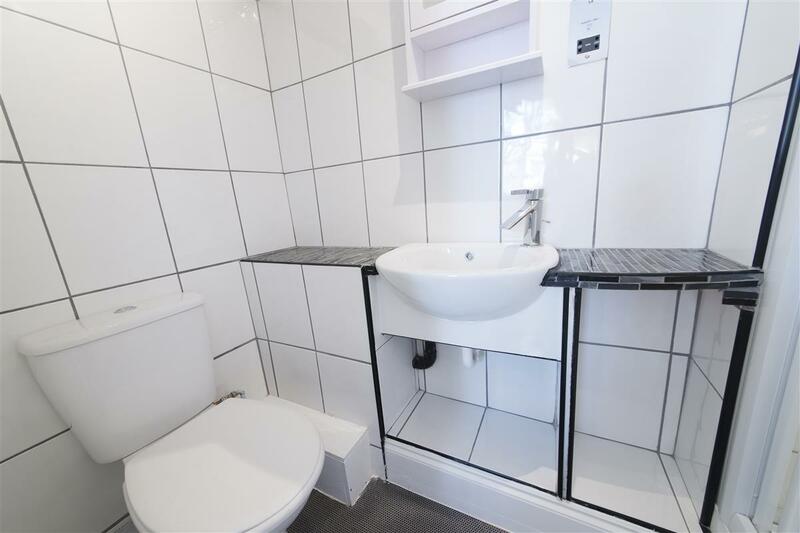 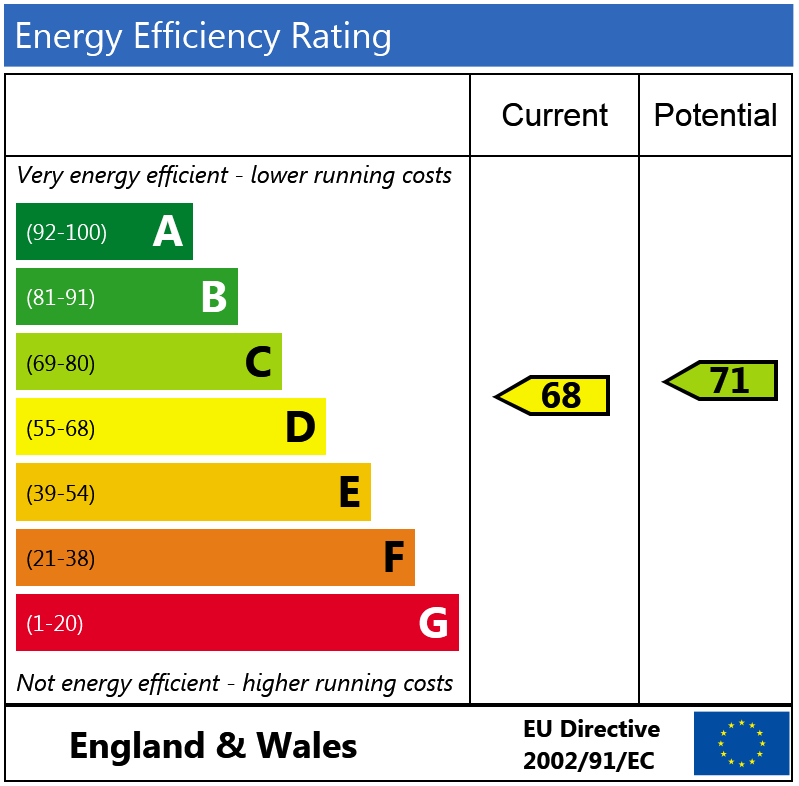 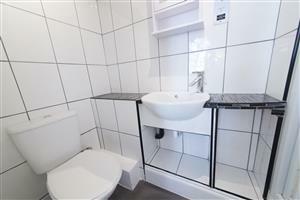 This lovely flat has been a good investment for our client for many years. 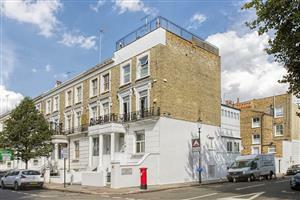 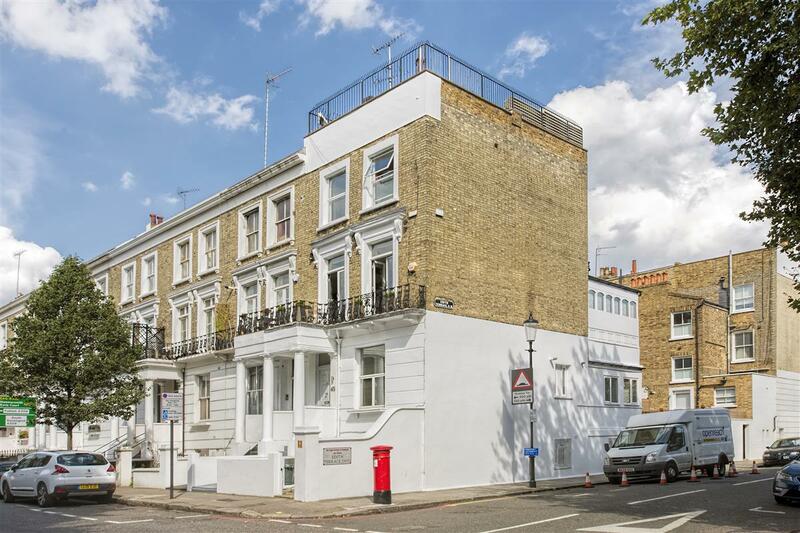 It is offered on a 125 year lease and would make an ideal central London home, pied à terre or rental investment.